We have seen numerous leaks and official teasers of the OnePlus 6 this week. The smartphone is expected to go live by the end of April 2018. Additionally, we also learned that there will be a limited edition Avengers OnePlus 6 model with 8GB RAM and 256GB storage. 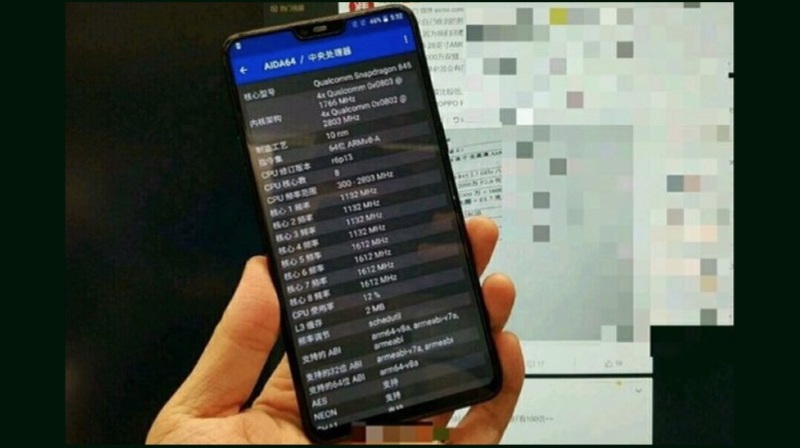 OnePlus 6 is also expected have an all-glass design with a taller 19:9 aspect ratio display with a notch. The smartphone will be powered by the Qualcomm Snapdragon 845 chipset with 6/8GB RAM and 64/128/256GB storage. 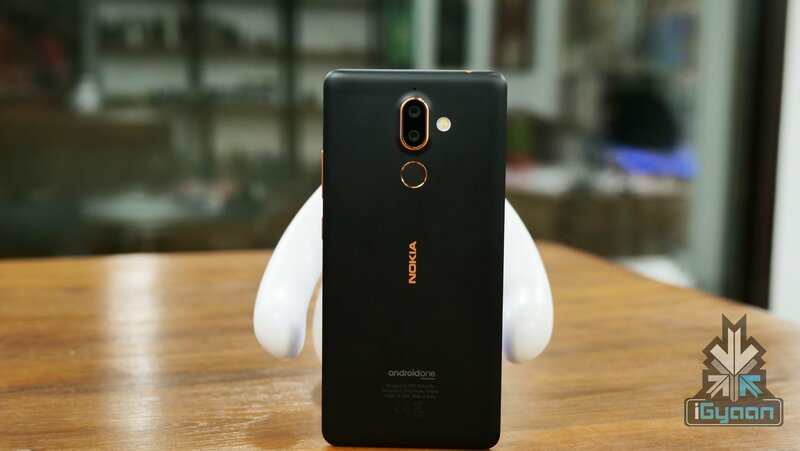 HDM Global launched three new smartphones in India, including the Nokia 6 2018, Nokia 7 Plus and the Nokia 8 Sirocco. 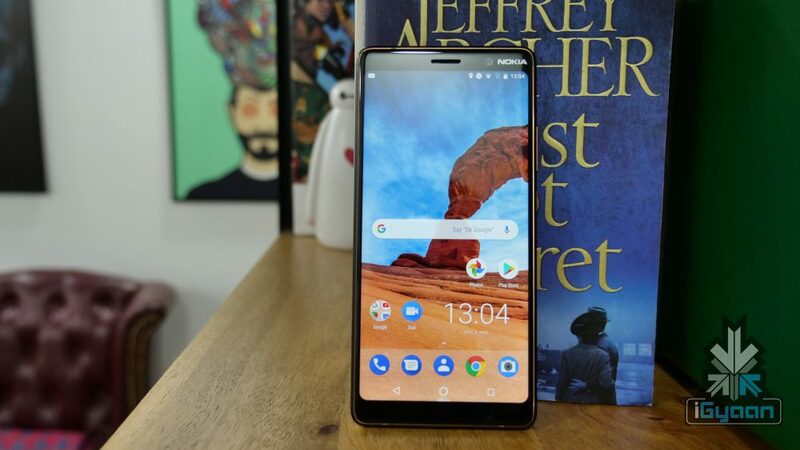 The Nokia 6 2018 is the successor to the Nokia 6 2017, which is priced at Rs 16,999.Unlike the Nokia 1 and the Nokia 6 2018, the Nokia 7 Plus and the Nokia 8 Sirocco are the two premium smartphone priced at Rs 25,999 and Rs 49,999, respectively. Google India is all set to launch the Google Home and Google Home Mini Smart Speakers in India. 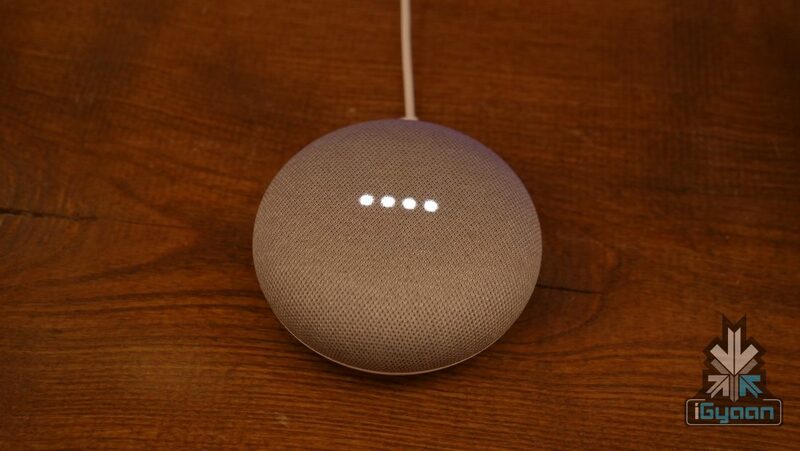 The Google Home Mini is expected to retail for Rs 4,499 and the Google Home is expected to retail for Rs 9,999. These Smart Speakers are expected to launch exclusively on Flipkart. 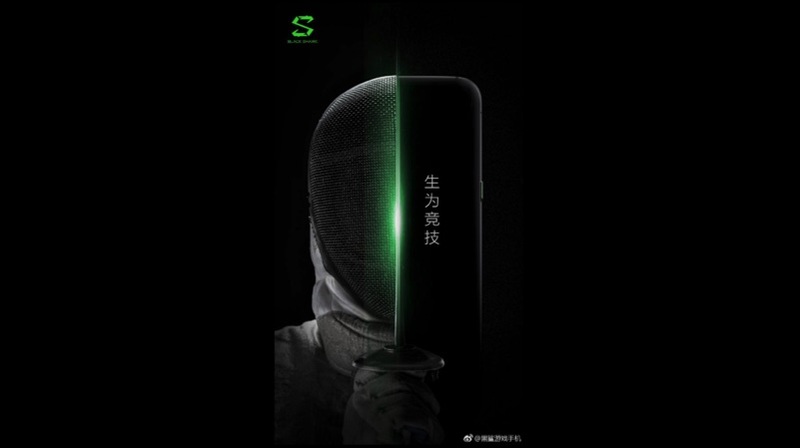 The Black Shark is an upcoming gaming smartphone from the Xiaomi-backed company Black Shark. The smartphone will be powered by the Qualcomm Snapdragon 845 chipset with gaming-centric features. 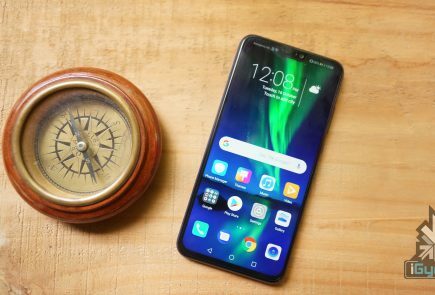 Lastly, the smartphone is expected to launch in China on the 13th of April 2018. After weeks of leaks, the company finally released an official teaser of the device on Weibo. The Samsung Galaxy A6 and the A6+ could be the upcoming mid-tier smartphones from Samsung with a taller display. 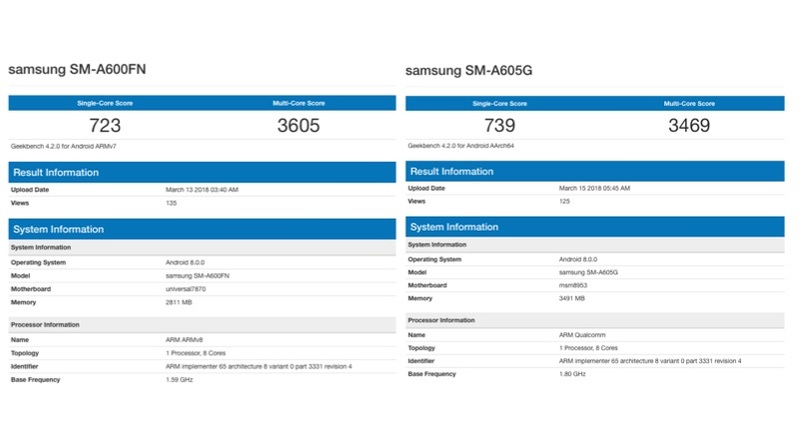 The Galaxy A6 is expected to be powered by the Exynos 7870 Octa-core chipset, whereas the A6+ moniker runs on the Snapdragon 625 Octa-core processor. These smartphones are expected to have 5.6 inch and a 6.0 inch Super AMOLED display with 2220 x 1080 px resolution. The Xiaomi Mi 7 will be the upcoming flagship smartphone from Xiaomi, with an In-Screen Fingerprint sensor. The smartphone is also expected to have an iPhone X style notch. 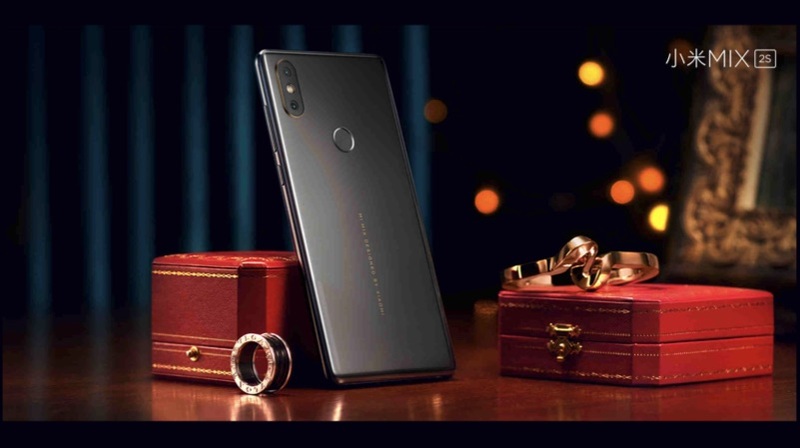 The device will be powered by the Qualcomm Snapdragon 845 chipset and this could be the first flagship Xiaomi smartphone to have OLED display. Google recently released Android P developers beta. 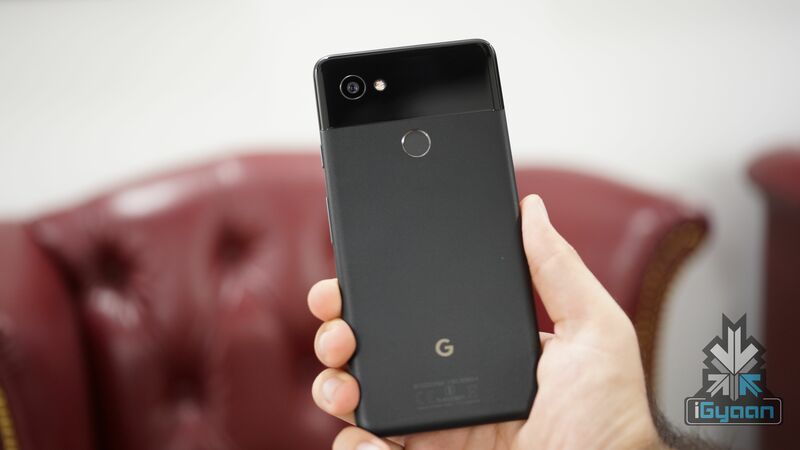 According to a traces found in the firmware package, Google is also preparing for the launch of the Google Pixel 3. The Google Pixel 3 is also expected to have a display with an iPhone X style notch. 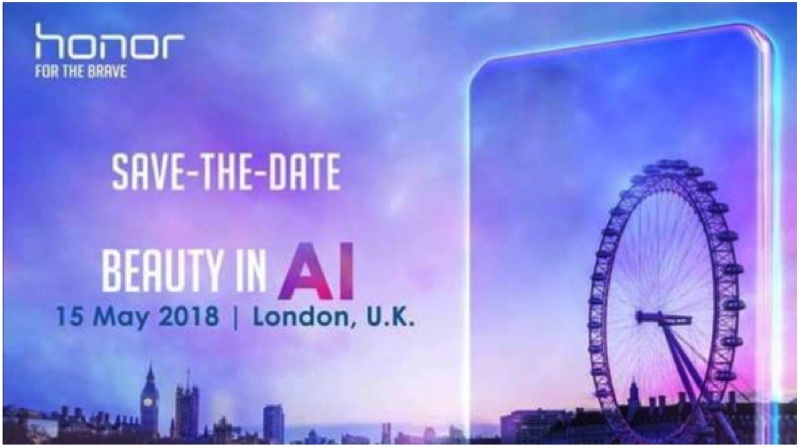 Honor is expected to launch the Honor 10 smartphone in London on 15th of May. 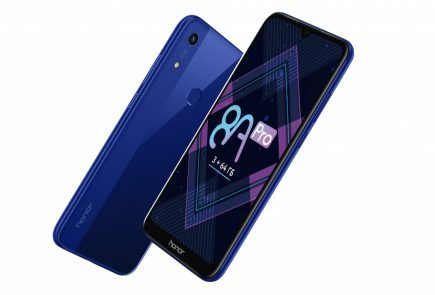 The smartphone is also expected to have similar specifications as of the recently launched Huawei P20. 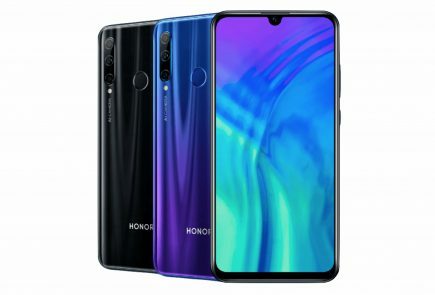 However, unlike Huawei P20, the Honor 10 will be an affordable model with an expected price tag of RS 35,000 (US$ 500). 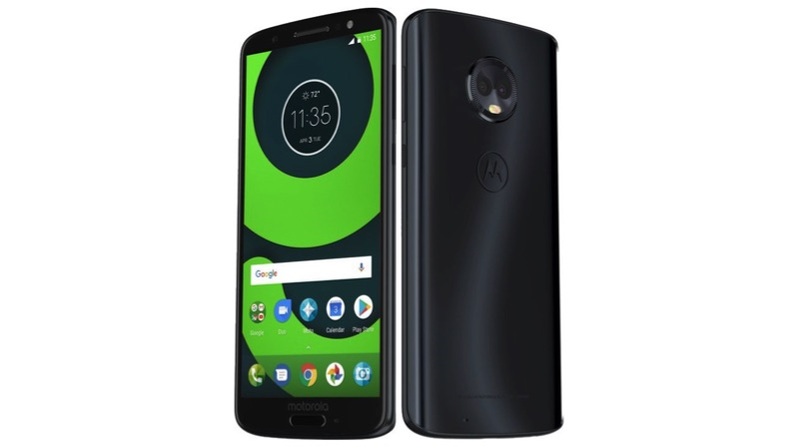 Motorola is all set to launch the Moto G6 series of smartphones in Brazil on the 19th of April. 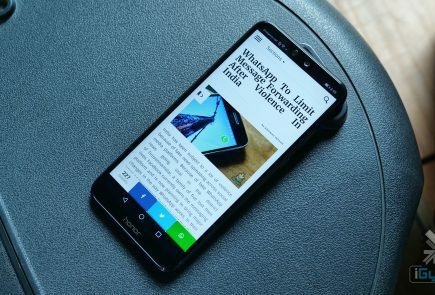 The company is expected to launch the Moto G6, G6 Play and the G6 Plus with 18:9 aspect ratio display. However, the Moto G6 and the G6 Plus are expected to have an FHD+ 2160 x 1080 px resolution screen, whereas the G6 Play will have an HD+ 1440 x 720p resolution display. 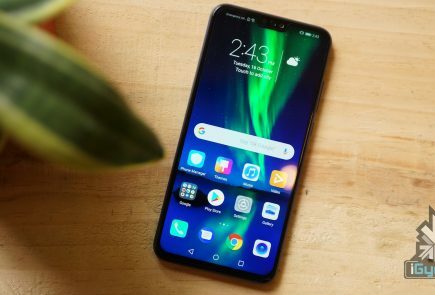 The LG G7 ThinQ is the upcoming flagship smartphone from Korean smartphone maker. The smartphone is also expected to have a glass back with a dual camera setup. Similarly, the smartphone will also have an iPhone X style notch. 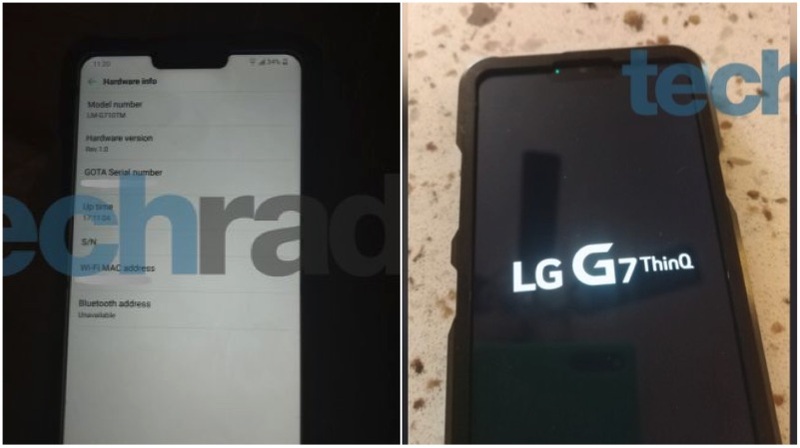 The LG G7 ThinQ is speculated to use an one of a kind M+ LCD display to offer better brightness.